Here's the long anticipated Landman Realty LLC Real Estate Newsletter. 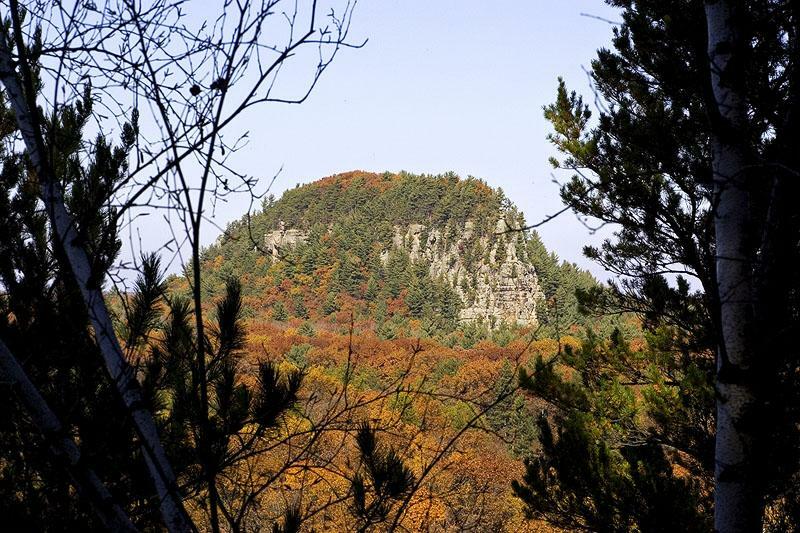 You will not only find some of our featured properties located in Central Wisconsin but also other area information, local wildlife and useful tools like WI County GIS Maps. 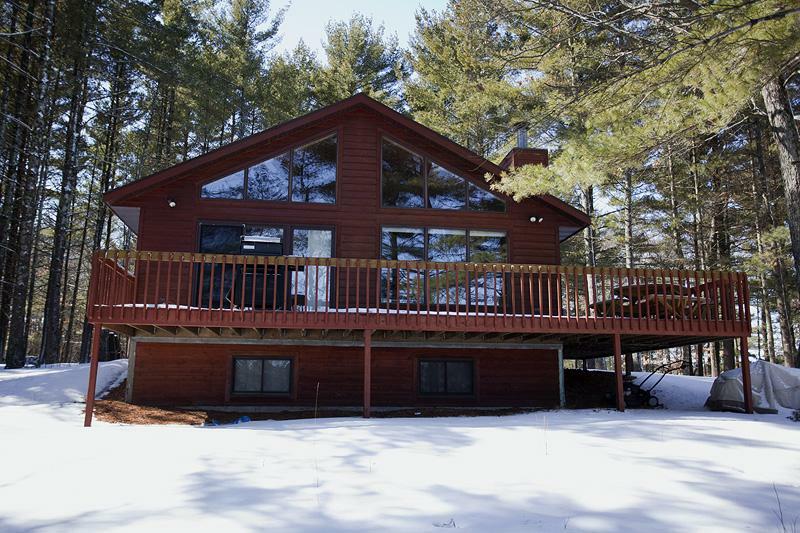 Big Roche-A-Cri Lake - 3 bd, 2 ba, full finished basement, fireplace, wrap around deck with a dock on the back side of the lake where ALL the wildlife hang out; Geese, Osprey, Deer, Turtles, Fish & more... $199,900. 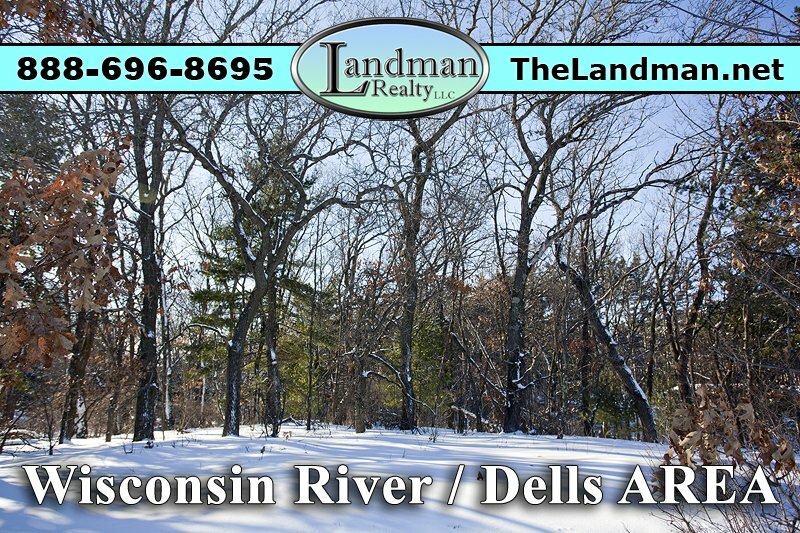 Located just minutes from I-39/51 for easy access. 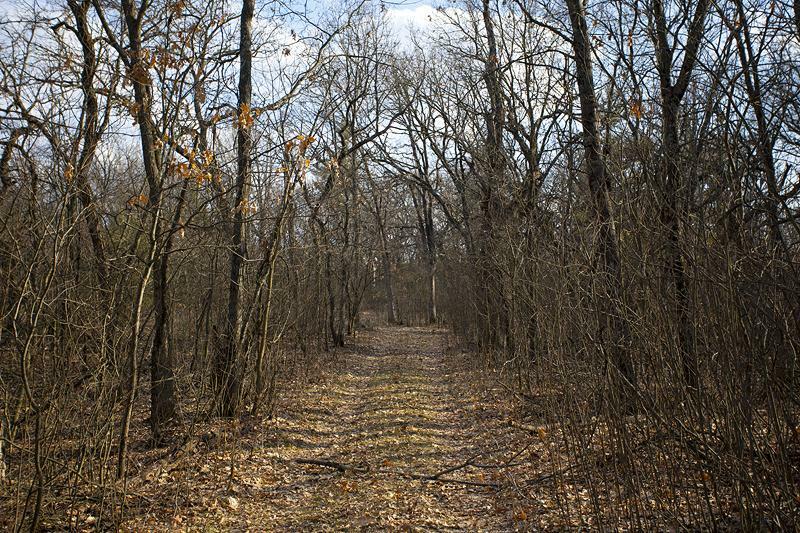 This property features a wildlife pond, large pine and oaks loaded with Deer, Turkeys and small game. 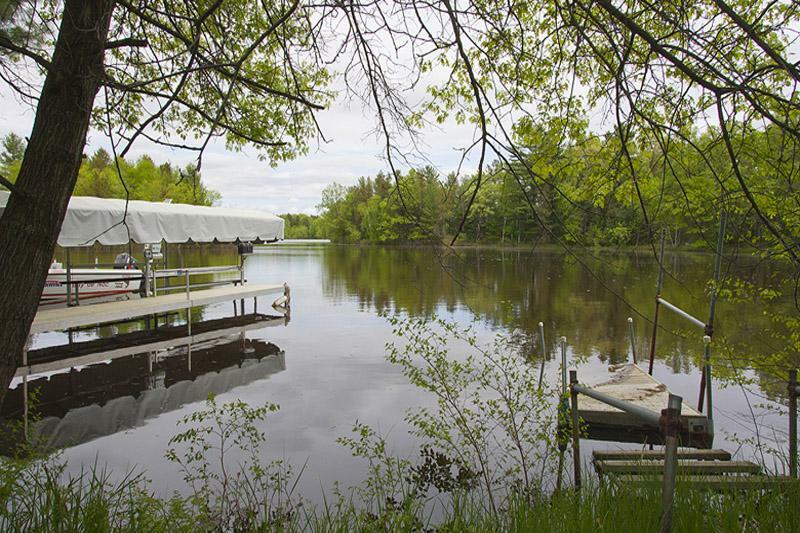 Enjoy the privacy and seclusion that comes from owning your own large acreage. 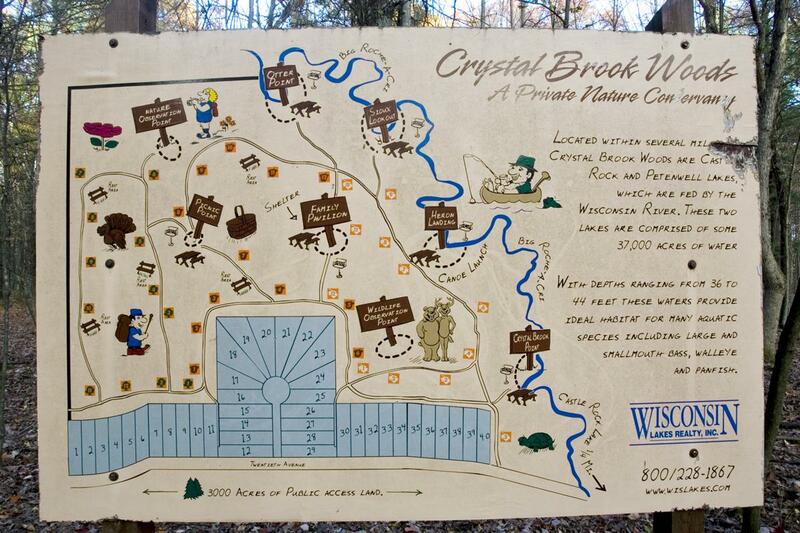 $1,800 per Acre. 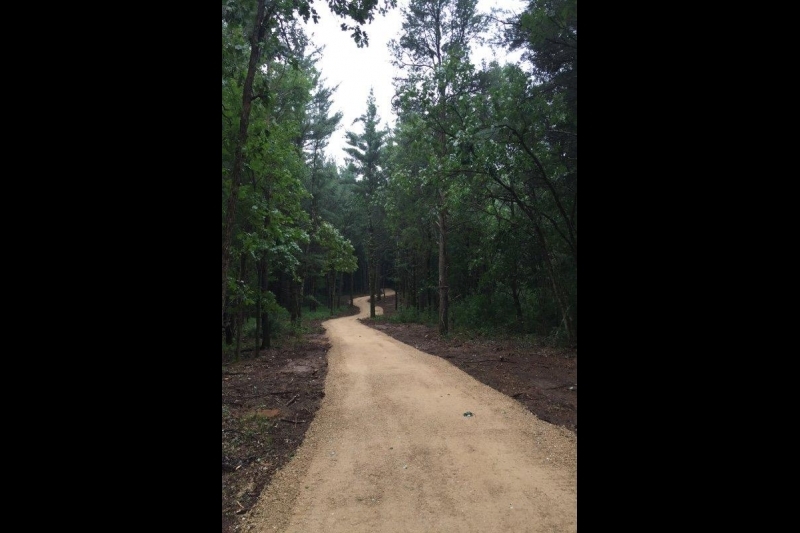 Did you know that Landman Realty LLC has a Wisconsin Real Estate Development and Subdivision section on our website? Most of the current developments posted are in Adams County so far. You will find maps, photos, documents, descriptions and real estate. 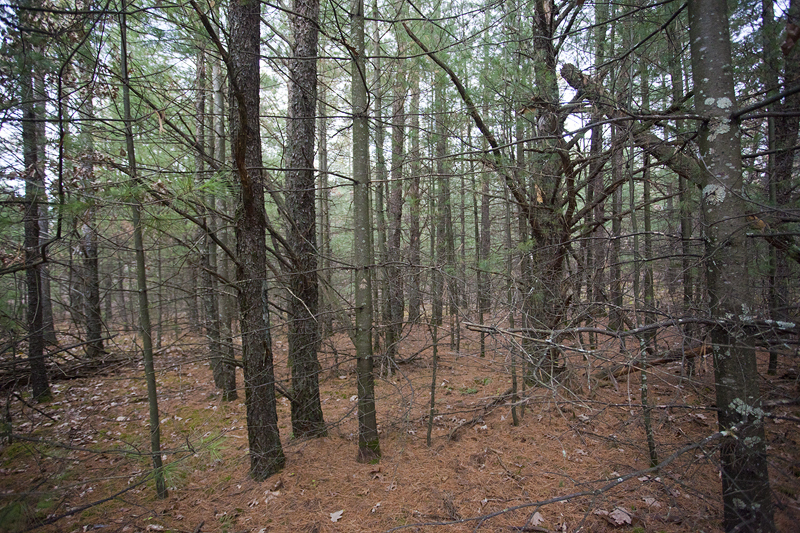 Northern Bay (left)Crystal Brook Woods(right). Camp right by Lake Petenwell under these massive oak and pines. Owner is offering a LAND CONTRACT. 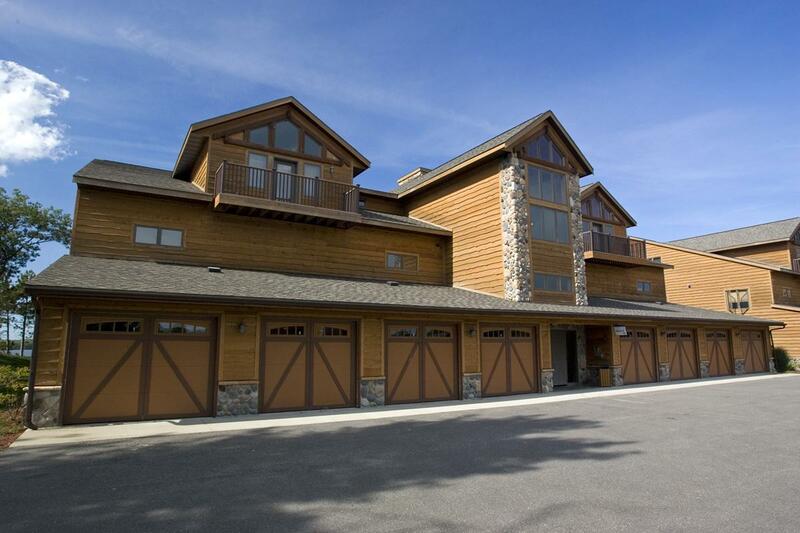 This property is on the ATV Routes & Snowmobile Trails. $32,500. 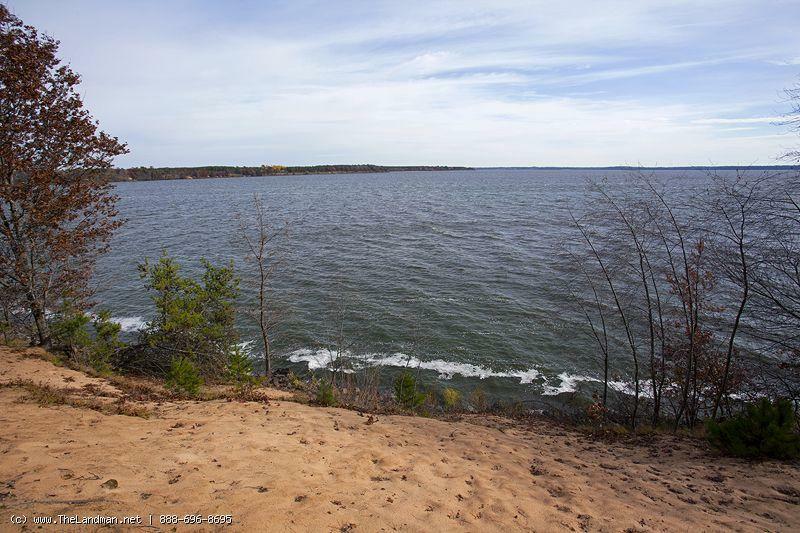 Land Contract - 1/2 an acre right by Castle Rock Lake with deeded dock space just a couple hundred feet away from this wooded property. Close to a boat launch. $19,900. 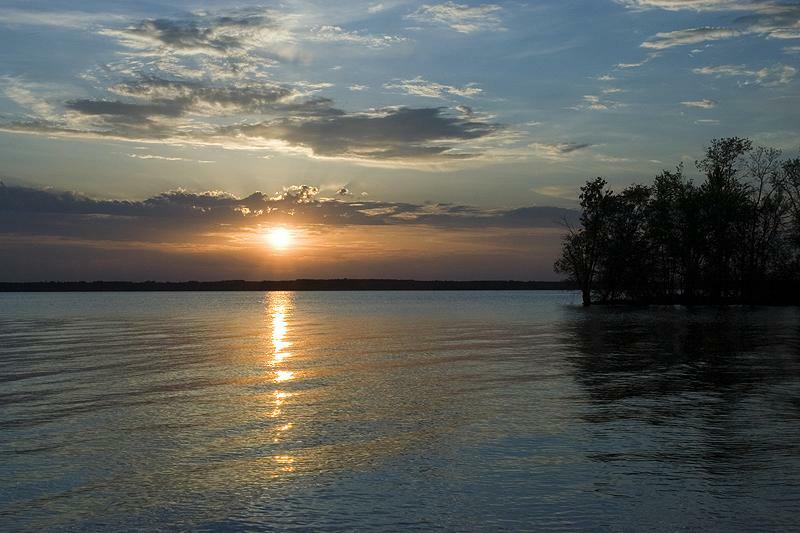 Lake Petenwell is Wisconsin's 2nd largest inland body of water and is surrounded by recreational real estate. 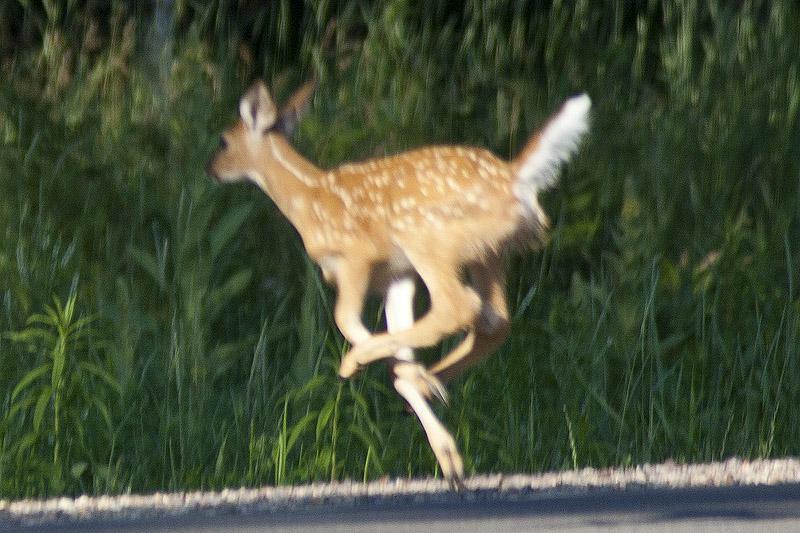 Home to lots of Wisconsin Wildlife. 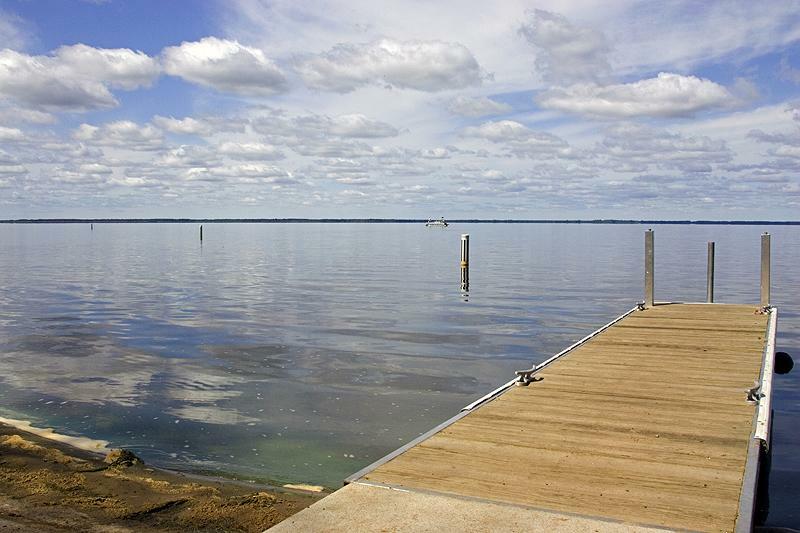 Lake-Petenwell.com is loaded with Lake information including subdivisions, maps, photos, real estate, documents and more! 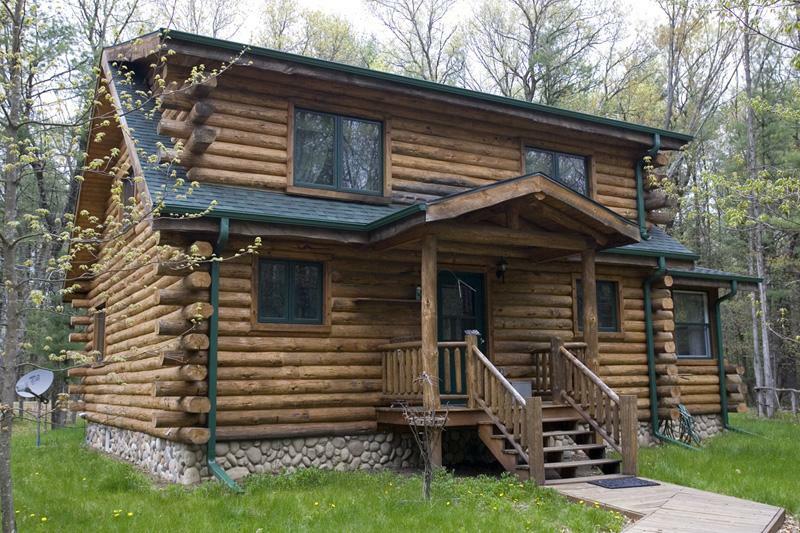 This Modern Day Rustic Log Cabin has 3 bd, 2 ba, has a stone fireplace, 4 season porch, lots more... On 157 nature conservancy on creek! Call! $235,000. 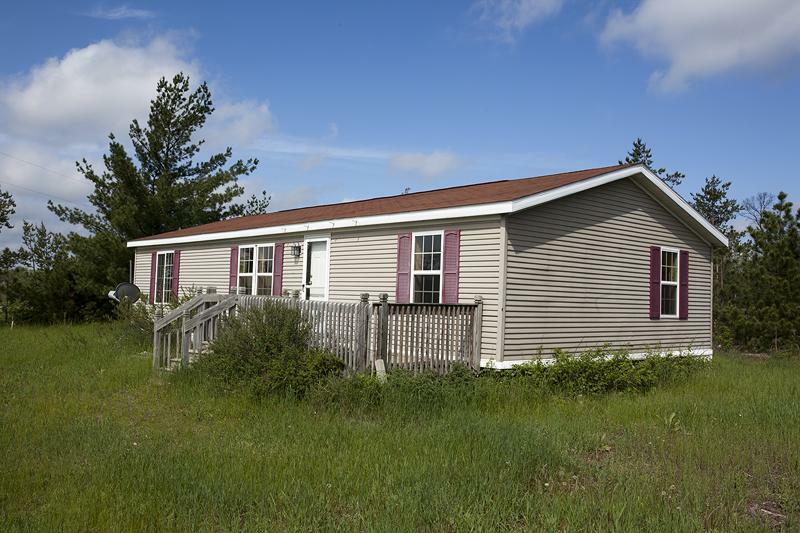 New listing with more acreage available. 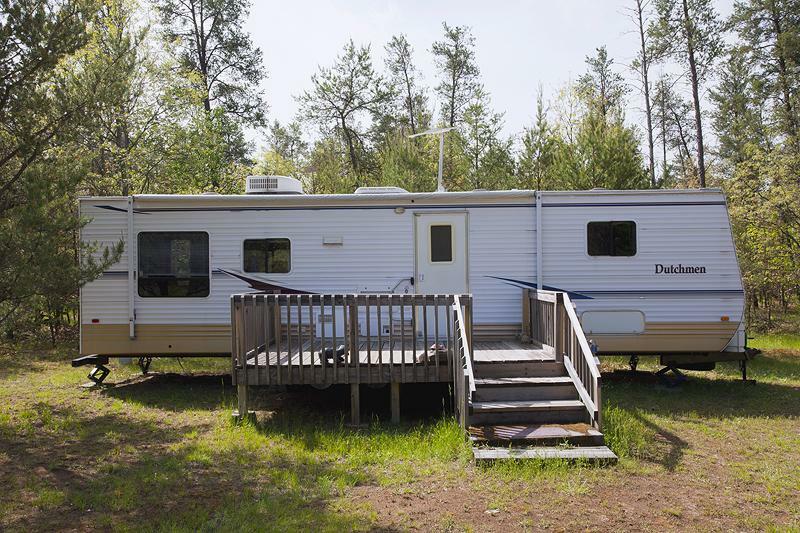 10 rolling acres with a large camper on top of the hill. No neighbors within eyesite. Must See! $37,900. 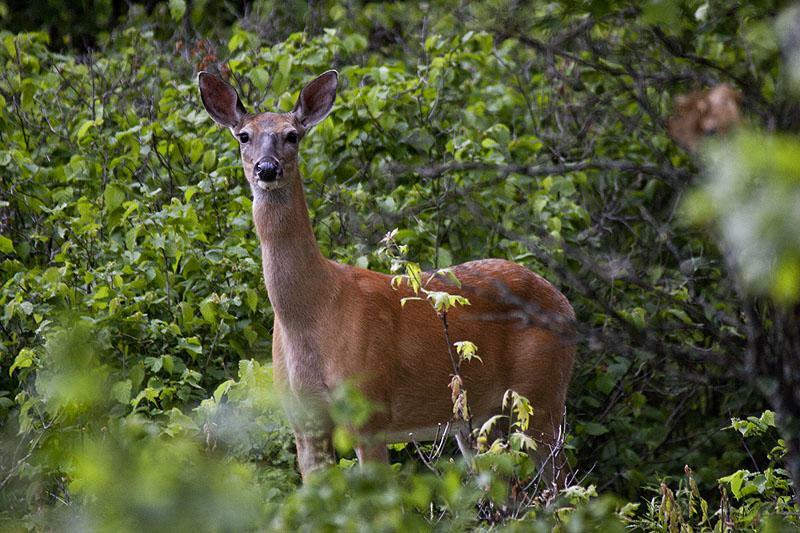 Whitetail Deer are one of the animals that you will frequently see in Wisconsin. They are abundant! You will find them all over the state. They get to be about 71" long and 31" high up to their shoulders. The weight between the males and females differ. 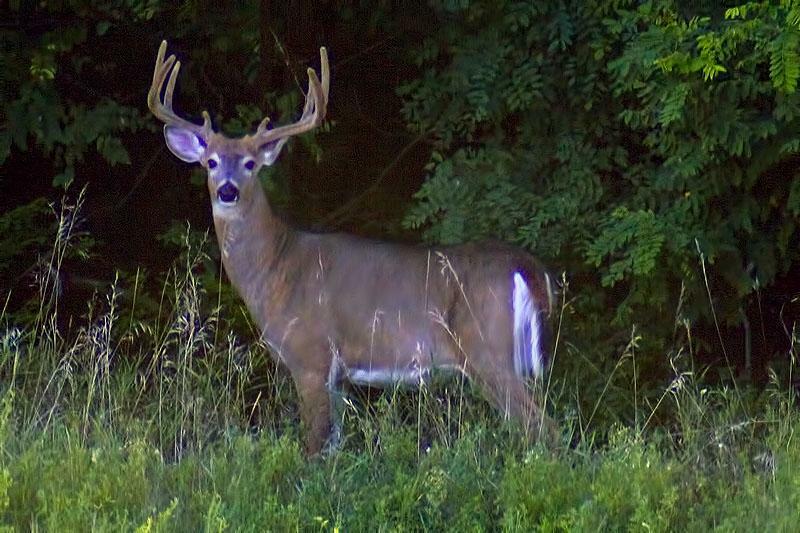 The bucks (males) are larger and weigh around 150 pounds. 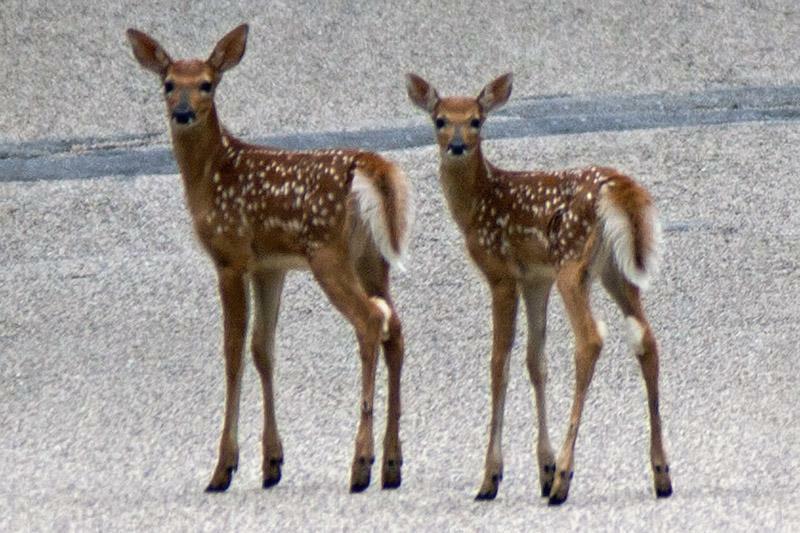 The females (does) only weigh 110 when full-grown. They have thin bodies that give them many advantages. 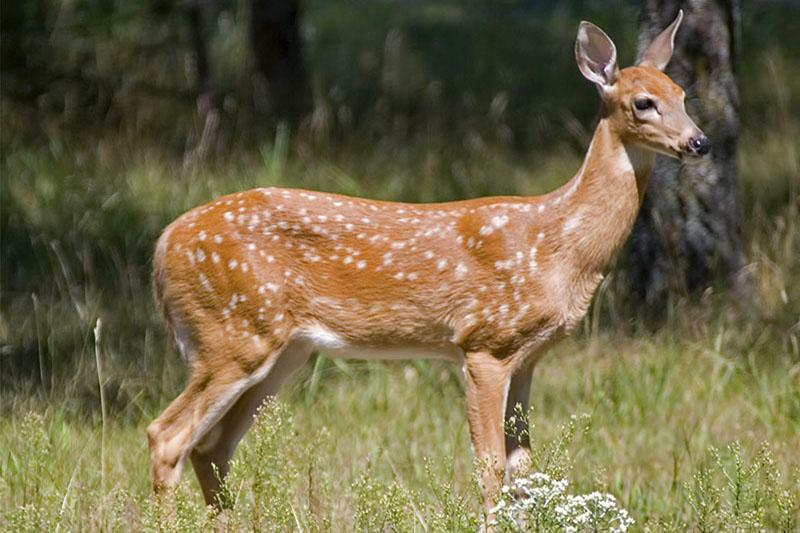 A deer's long, slender legs help them to run up to 30 mph and allow them to jump fences that are 9 feet tall! Electric too! Priced to sell fast. 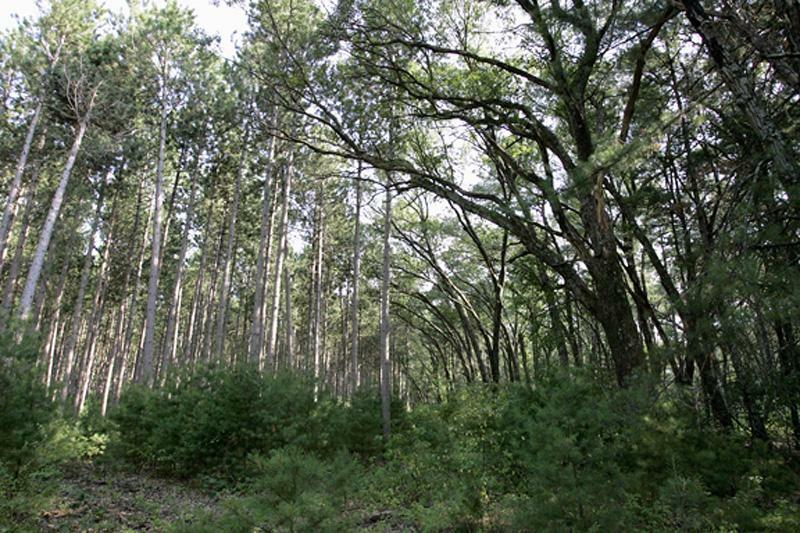 This wooded property is your turn-key summer piece of recreational heaven. 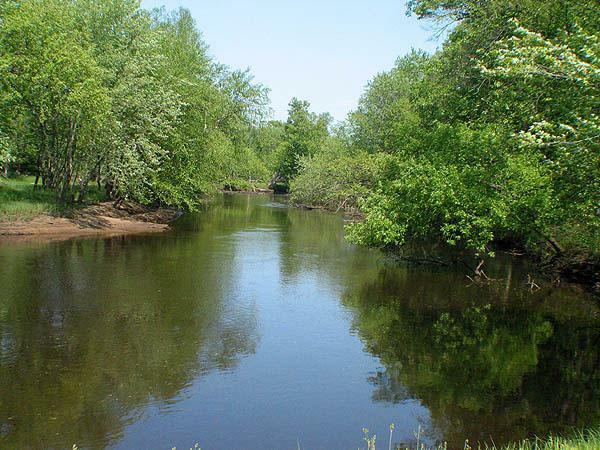 Located minutes from lots of fishing lakes. JUST LISTED CALL! $34,900. 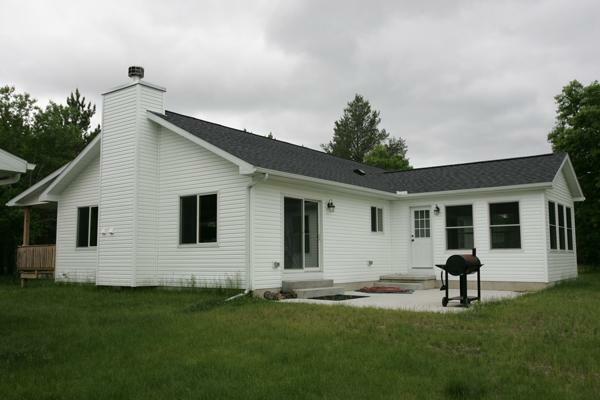 This newer ranch style home is 1/3 of a mile off the road with a long gravel driveway. Full Basement, Garage, Sunroom, Hardwood Floors, Master Bathroom, Porch, +++ $224,900. 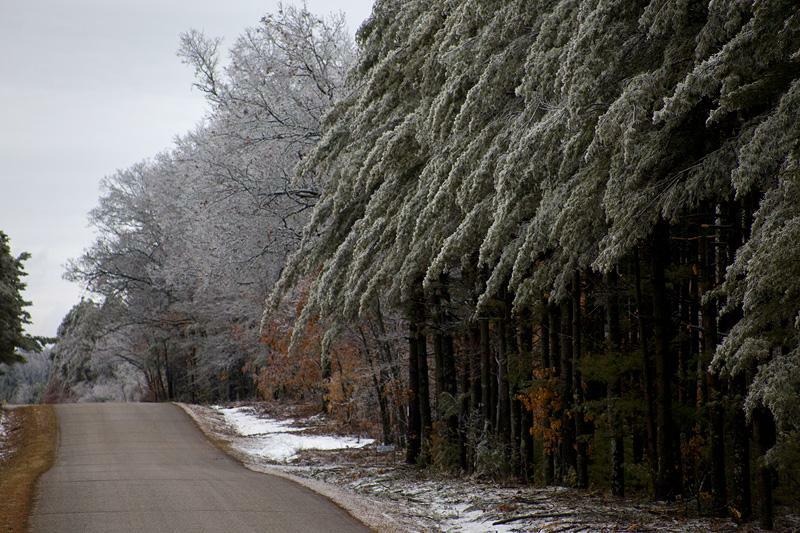 Adams-WI.com is a website featuring Adams County, Wisconsin Lakes, Townships, Events Calendar, Local Directory, News Forum and much much more... You will see area photos, videos and maps of Adams County and learn more about the wonders of our beautiful area. 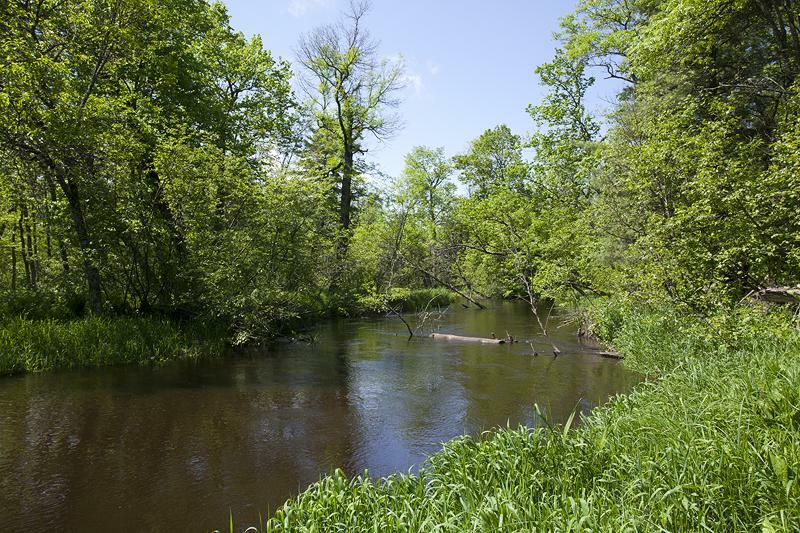 Riverfront - By "The Dells"
2+ Wooded Acres with river frontage plus part ownership in 38 acre conservancy with a large pond. Camping is allowed & power is installed. $29,900.